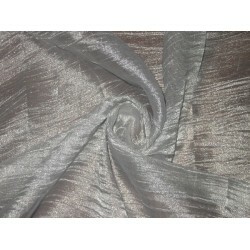 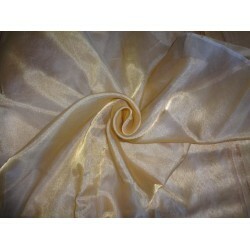 50 INCHES WIDE~ "CRINKLED"[crushed]sheer RICH Golden Yellow silk metta..
36 INCHES WIDE~ "CRINKLED"[crushed]sheer RICH Silver Glitter silk mettalic t..
gorgeous new silk / metalic tissue silk with a little body and superb feel~75% silk & 25 % metal..
gorgeous silk tissue~multi colour stripes-44" wide,each stripe is 5 mm wide with gold mettal..
nylon tissue fabric 44" wide-white color-Nylon fabric became important as a synthetic sub..
nylon twill fabric 44 inches wide- opaque white. 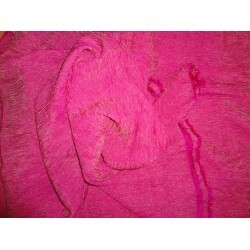 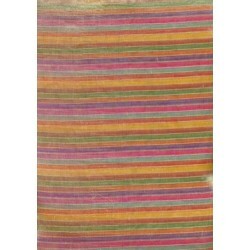 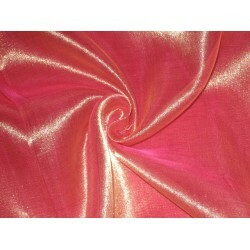 about 29 mm weight,$5.99 a ya..
36 INCHES WIDE~ "CRINKLED"[crushed]silk Magenta X Gold tissue organza fabric 36" widt..
36 INCHES WIDE~ "CRINKLED"[crushed]silk Mulburry X Gold tissue organza fabric 36&quo..
sheer silk mettalic tissue organza fabric 44" width-1 yards @ usd$ 8.25 a yard minimum order 1 ..
SHEER "CRINKLED"RAINBOW COLOUR TISSUE SILK 30"
CRINKLED"[crushed]sheer silk mettalic tissue organza fabric 30" width-MULTI RAINBOW COL..
36 INCHES WIDE~ "CRINKLED"[crushed]sheer RICH black with sliht gold threads ..
44 INCHES WIDE~ Sheer RICH Dark Pink x GOLD silk mettalic tissue organza f..
FOR MORE QUANTITY PLEASE CONTACT US. 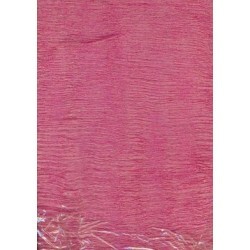 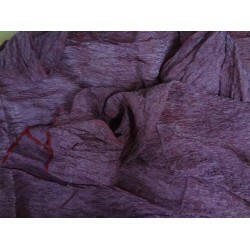 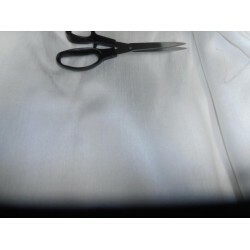 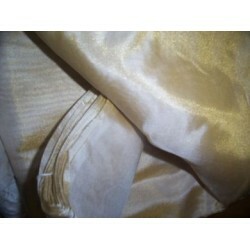 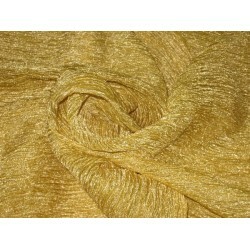 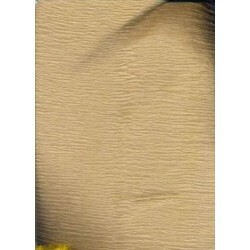 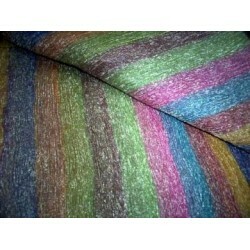 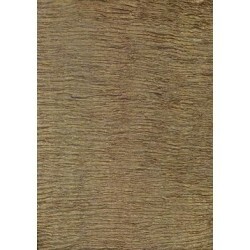 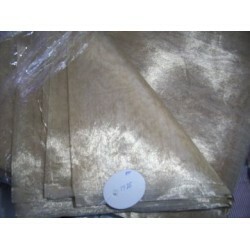 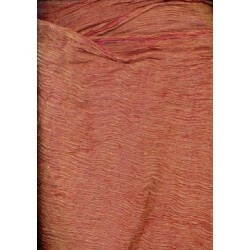 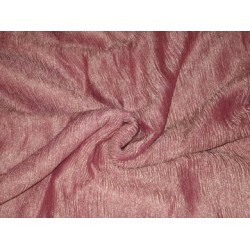 Sheer silk mettalic tissue organza fabric 44" width-minimum ..
SHEER GOLD WHITE TISSUE SILK ORGANZA 44"
sheer silk mettalic tissue organza fabric 44" width-1 yards @ usd$ 14 a yard minimum order 1 ya..
36 INCHES WIDE~ "CRINKLED"[crushed]sheer RICH GOLD PINK silk mettalic tissue ..
36 INCHES WIDE~ "CRINKLED"[crushed]sheer RICH GOLD SALMON silk mettalic tissu..